Infrared thermal imaging is helpful to detect possible air leaks or lack on insulation in your home. 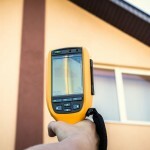 Using a hand-held thermographic device (camera), a home inspector can see temperature variations on surfaces which indicate hot and cold spots along a surface. ITI technology is so sensitive that it even has the ability to see the heat signature of rodents under floorboards or behind drywall. In most cases, ITI-qualified inspectors use this technology to locate air leaks, water leaks, and the occasional “critter” in a non-invasive manner. It has been said that inspectors who use ITI technology have the ability to “see through walls” to locate damage or intrusion that a traditional inspection cannot find. 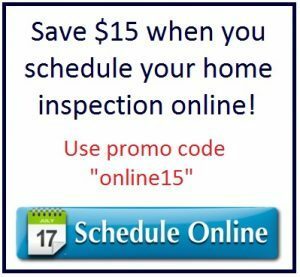 Before scheduling a home inspection it’s a good idea to ask if the inspector is ITI-certified. 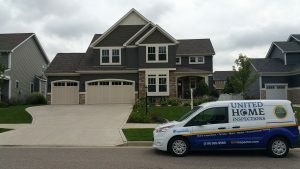 After all, anyone can turn an infrared camera on, but not every can properly distinguish actual damage from non-damaged areas when viewing your home in the infrared spectrum. ITI present you with a unique advantage and option for any type of inspection you require. Just keep in mind that a great inspector with ITI technology becomes a great inspector who provides you with more information, while a poorly trained inspector with ITI technology is still just a bad inspector!